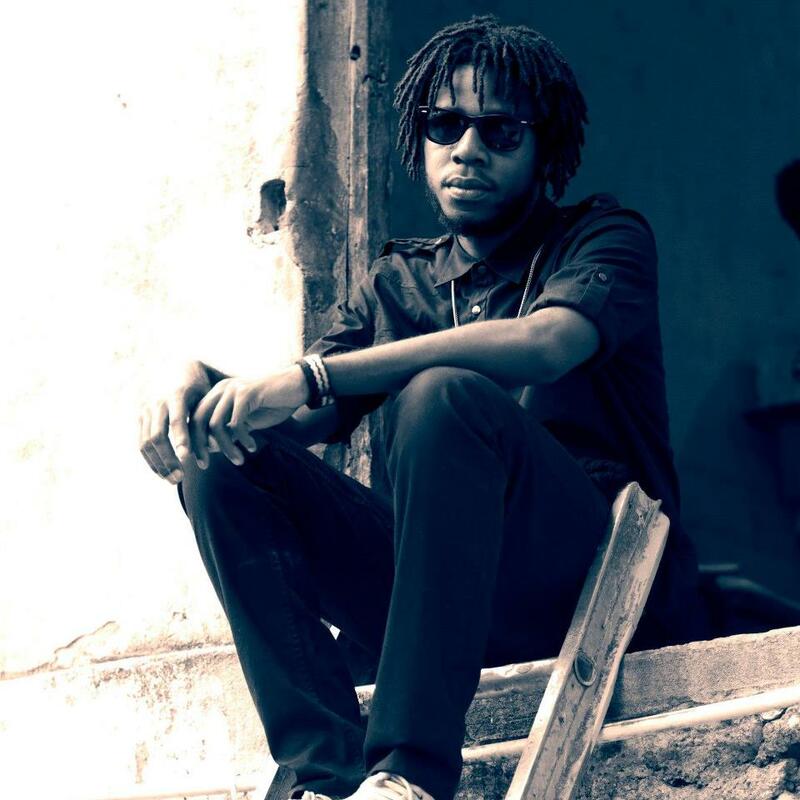 Meet Chronixx. The artiste born Jamar McNaughton hails from Spanish Town, Jamaica and is one of the newest members of the roots reggae revival in the dancehall. Son of the uniquely voiced dancehall artiste Chronicle, Chronixx (formerly known as Junior Chronicle) has made his own tracks in the business from early. Having worked with many other well known artistes on his way to his current noteriety, since age 11 Chronixx has taken the role of choir director, writer, producer and vocalist. He now, at age 20, firmly stands on his own two in the reggae arena writing his own songs, many of which have been embraced by all of his fans. Here’s Chronixx’s official music video for “Beat & A Mic”.